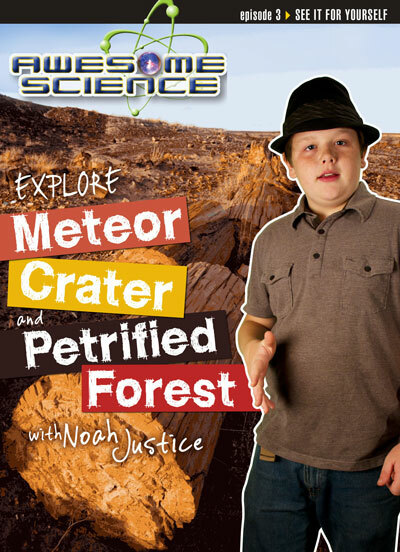 Join 14-year-old host Noah Justice as he explores the fascinating Meteor Crater and Petrified Forest in Arizona. In this third episode of the Awesome Science DVD series, Noah unveils amazing evidence that confirms the biblical record of Genesis. In this 30-minute segment, viewers learn how a large meteor was not what killed off the dinosaurs, and that millions of acres of petrified forests were created during the Flood. 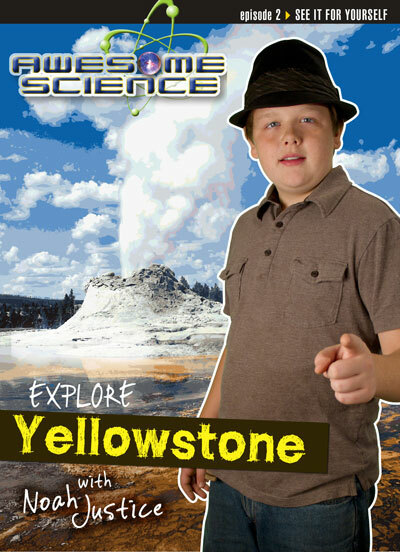 Awesome Science is a high quality DVD series produced by a family that homeschools and works on the series together. Kyle Justice, Noah’s dad, has produced video which has appeared on networks including National Geographic, ESPN, and the Outdoor Channel. 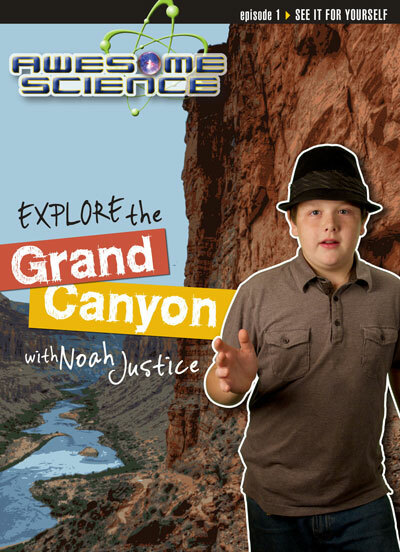 Noah is the field guide and host for this exciting production, which includes Explore the Grand Canyon, Explore Yellowstone, and Explore Meteor Crater and Petrified Forest, all releasing March 2012. Each episode offers a study guide which is sold separately. The series can be used in any Christian education setting including churches, schools, and homes. Designed to make science fun, the Awesome Science Series is an educational and entertaining opportunity for everyone.